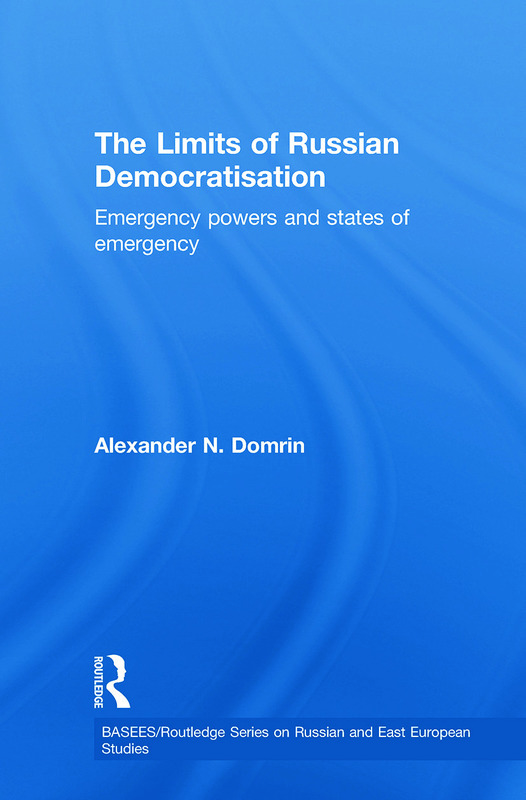 Written by an established scholar in the field, this text examines the nature of emergency powers and their use in the Russian constitution. It explores the use of such powers in Russian history, comparing the Russian situation with those that exist in other countries and discussing the legal thought underpinning such powers. The practicalities and theories of emergency orders are traced throughout history with Dormin arguing that the longer an emergency regime lasts, the less effective the measure becomes. With original research and remarkable insight, this text will be of interest to scholars examining the new Russia, its rulers, conflicts and motives, as well as its political systems.